A decade ago, Dhanlaxmi Bank was probably the first old private sector bank to see the entry of an outside professional to manage it. But results were not encouraging. 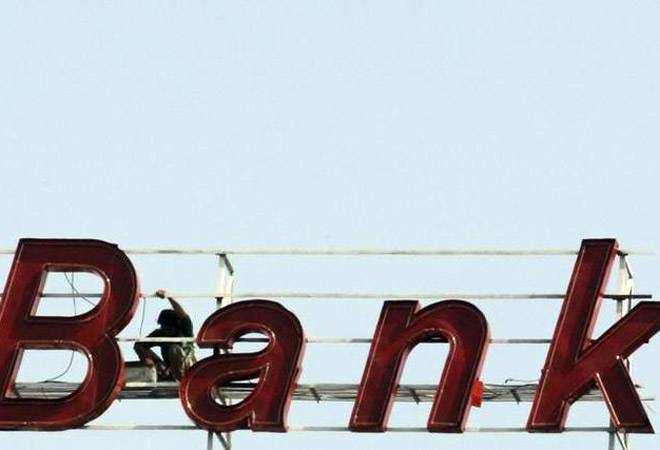 Around the same time, RBL Bank (earlier Ratnakar Bank), which had undergone a big turnaround in operations, saw the entry of a professional from Bank of America. More recently, Catholic Syrian Bank saw global investor Prem Watsa making an entry with a war chest of funds. The latest to get hitched is Laxmi Vilas Bank, and housing finance company India Bulls. The merger was announced last week. While the merger has to get RBI's nod, the message is clear - merge or professionalise management to stay afloat. The entry of a dozen small finance banks is changing the lending landscape with technology and innovative products. As digital banking expands, big banks are also expanding deeper into geographies. So, we may see more mergers going forward.